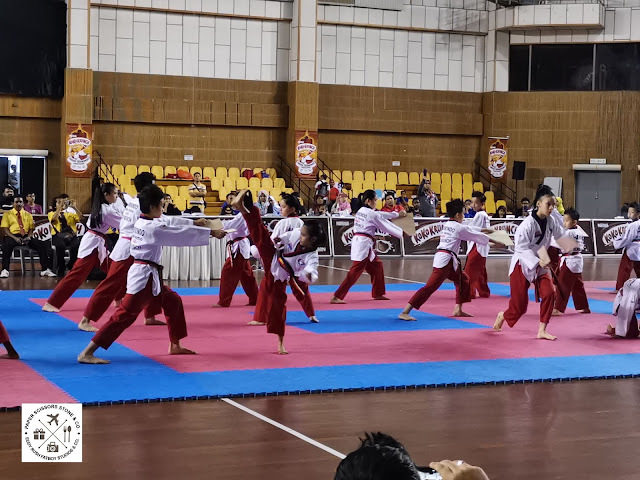 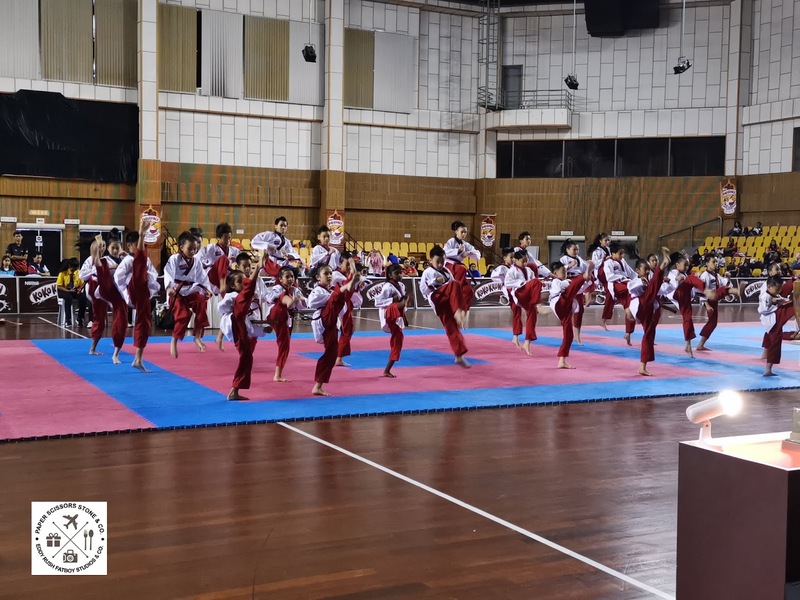 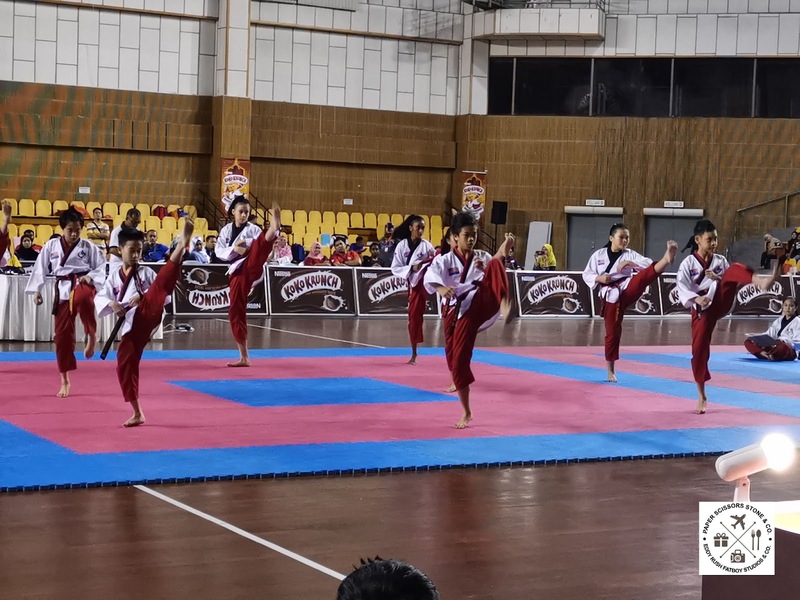 The Central Region tournament of the 14th Nestle KOKO KRUNCH junior Teakwondo Championship 2019 kicked off to a rousing start at stadium Juara Bukit Kiara today, as talented young Taekwondo athletes battled it out to win a spot in the Grand Finals. 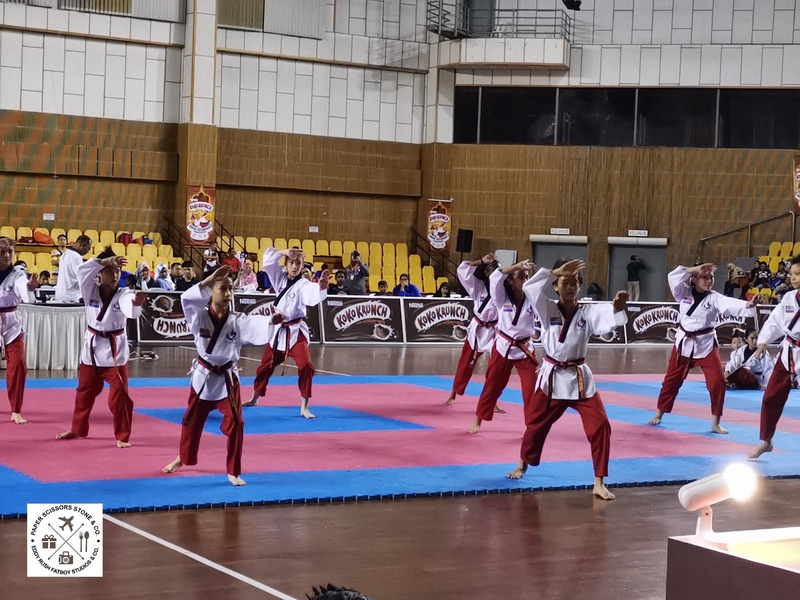 The Central Zone of the competition saw 490 aspiring Taekwondo athletes from 19 Taekwondo Clubs across Selangor, Kuala Lumpur, and Putrajaya participating. This comprised a total of 201 girls and 289 boys, with 203 exponents aged 7 to 9 years old and 287 exponents aged 10 to 12 years old. 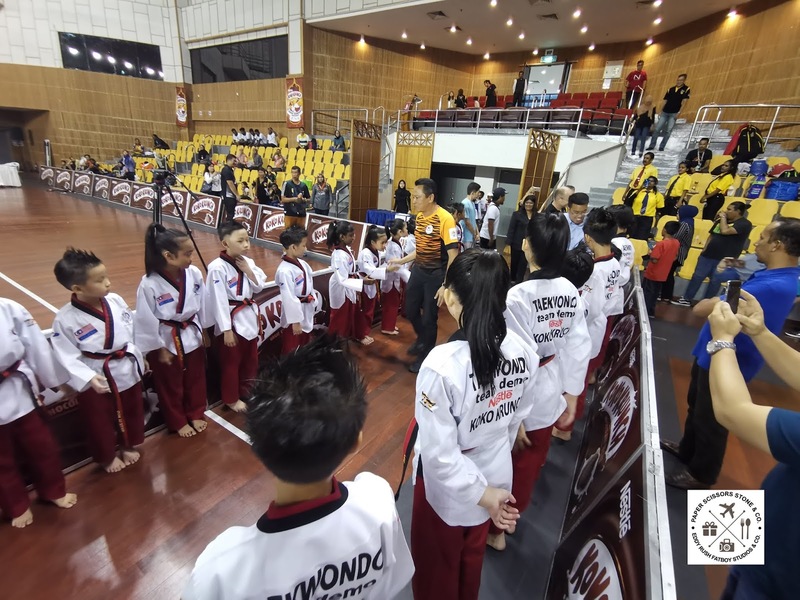 YBhg Encik Zainal Abas, Director of Sports Division, Ministry of Education Malaysia officiated the medal presentation and closing ceremony. 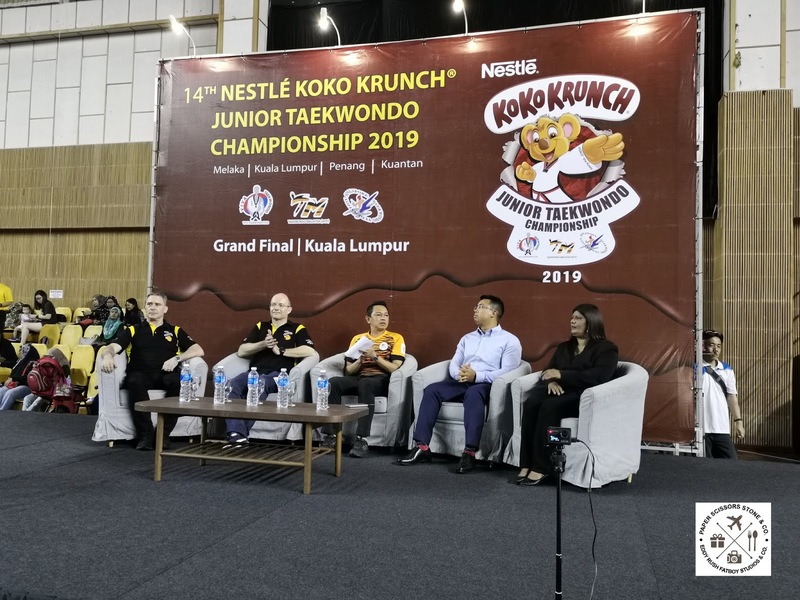 He said, "The Ministry of Education is indeed pleased to see Nestle KOKO KRUNCH upholding its commitment in the development of T=aekwondo at the grassroots level in Malaysia. As a nationwide initiative, the Nestle KOKO KRUNCH Junior Taekwondo Championship gives exponents across Malaysia the opportunity to hone their skills from a young age. Moving forward, I'm positive that Taekwondo can become an inclusive sports and hope that our young Taekwondo can become an inclusive sport and hope that our young Taekwondo exponents present here today will be able to realise their full potential". Organised in 2006 with the aim of encouraging children to embtace healthy and active lifestyles, the Nestle KOKO KRUNCH junior Teakwondo Championship 2019 is in line with Nestle purpose of enhancing quality of life and contributing to a healthier future. 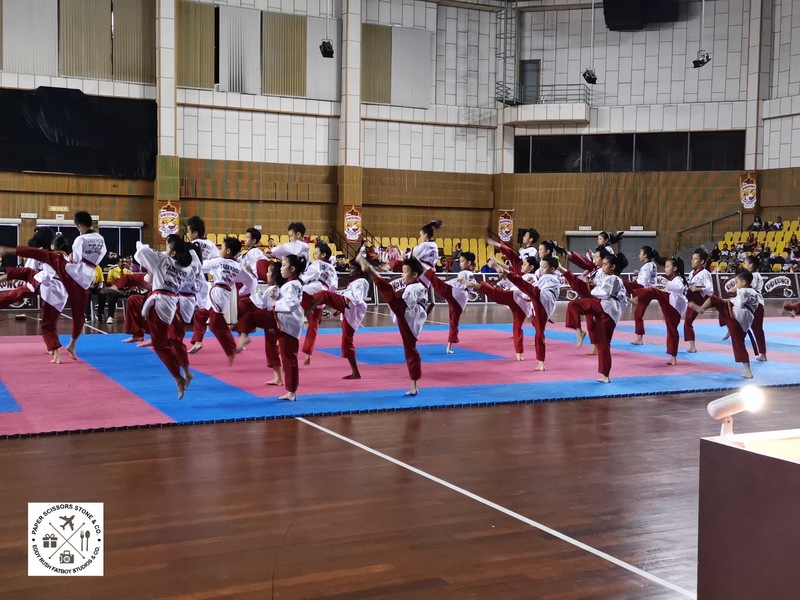 Amongst the Company's key commitments is promoting healthy eating, and it is especially important to facilitate positive change in children to cultivate healthy eating and active living habits from young. 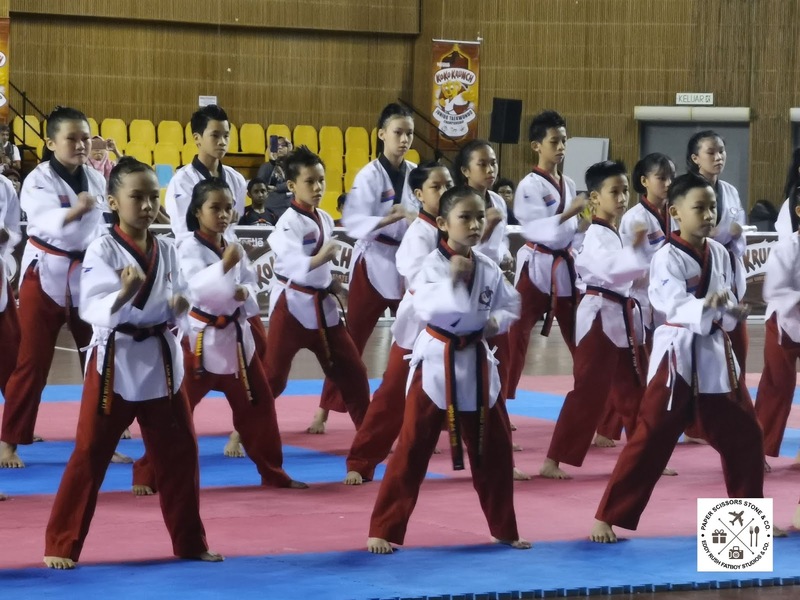 Mr Laurent Therond, Business Executive Officer, Cereal Partners ASEAN said, "Studies on breakfast habits and nutritional intake is a key factor in academic performance. 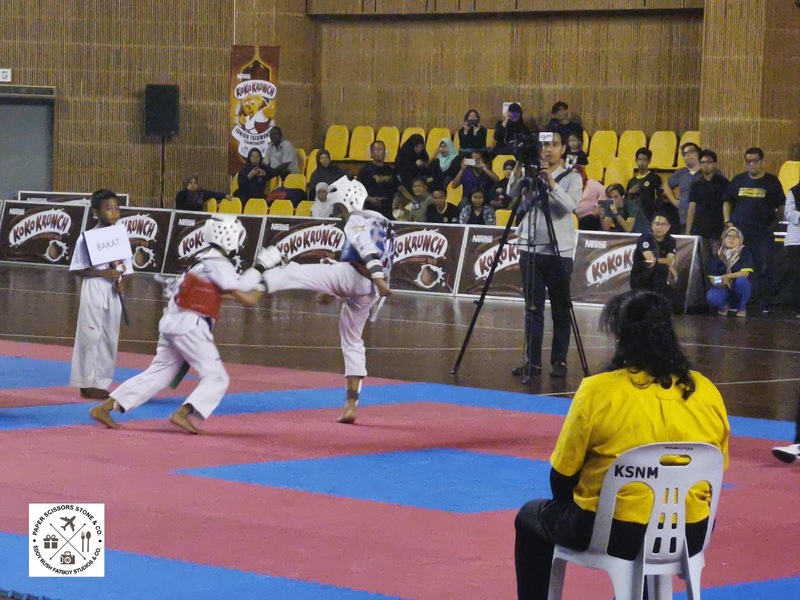 As much, it is vital to inculcate breakfast eating habits among Malaysians from a young age. In line with this and as part of our commitment to encourage good nutrition amongst young Malaysians, our Nestle breakfast cereal products are made using whole grains as the main ingredient and contain essential vitamins and minerals. "We are fully commited to supporting events such as the Junior Taekwondo Championship, which encourages children to be physically active. This event is a platform that nurtures future chapions and we are pleased to contribute to the positive development of Malaysia children trough sports, " concluded Mr. Laurent. 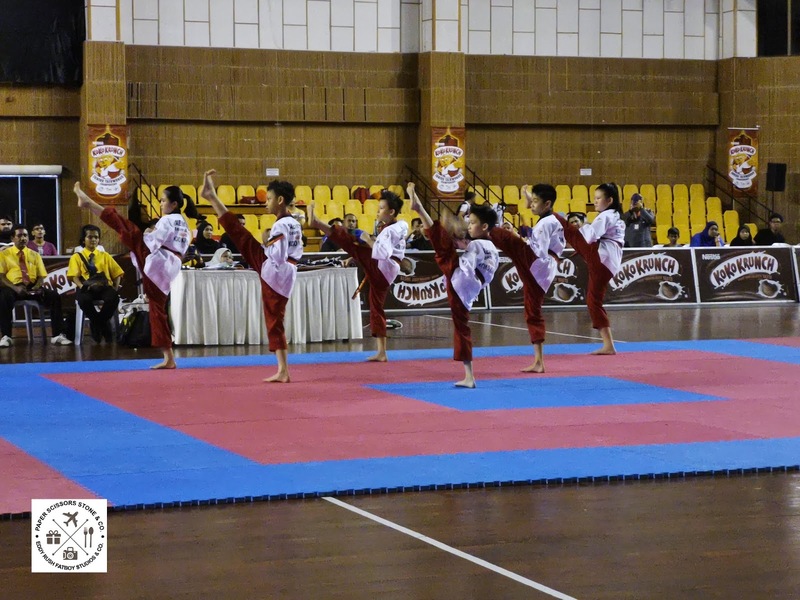 The 14th Nestle KOKO KRUNCH junior Teakwondo Championship will be contested in five regional zones. 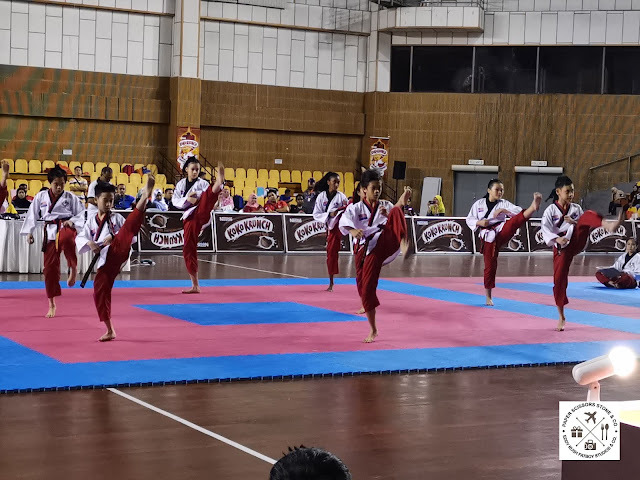 The Southern Zone tournament kicked off in Melaka on March 9th and the Northern Zone will be held in Penang on April 13th, while the East Coast Zone will take place in Pahang on April 28th. 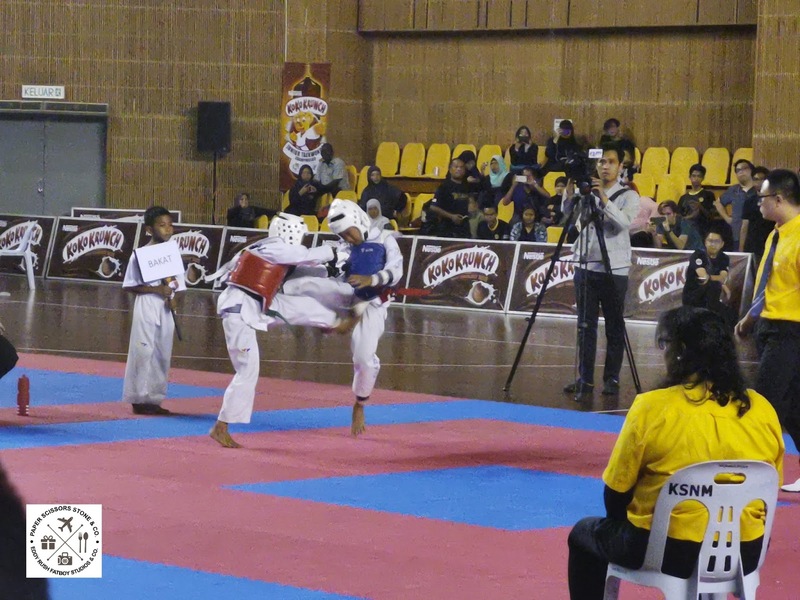 In addition, Singapore will host a Championship and all the regional and singapore medallists will be invited to the Grand Finals in Kuala Lumpur on July 6th to compete for the highly coveted Tunku Imran Challenge Trophy.